The UNINTECH team would like to welcome its newest addition to the family, Lynn Savory, R.P.L.S. Lynn will be working as a registered professional land surveyor for our Austin division. 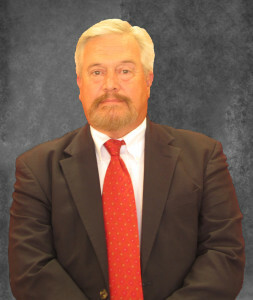 Mr. Savory attended the State University of New York and graduated in 1977 with an Associate’s degree in Applied Sciences. After his graduation, Mr. Savory began traveling across the Northern U.S. and worked on a wide variety of projects such as the ‘Mandan Project,’ surveys for multiple power plant operations, and also conducted field surveys for the Alaska Department of Lands. He and his family moved to Austin, Texas in 1984 and, thanks to his experience with both private and public clients, he began working on jobs for organizations such as TxDOT, City of Austin, Travis County, and multiple private developments. 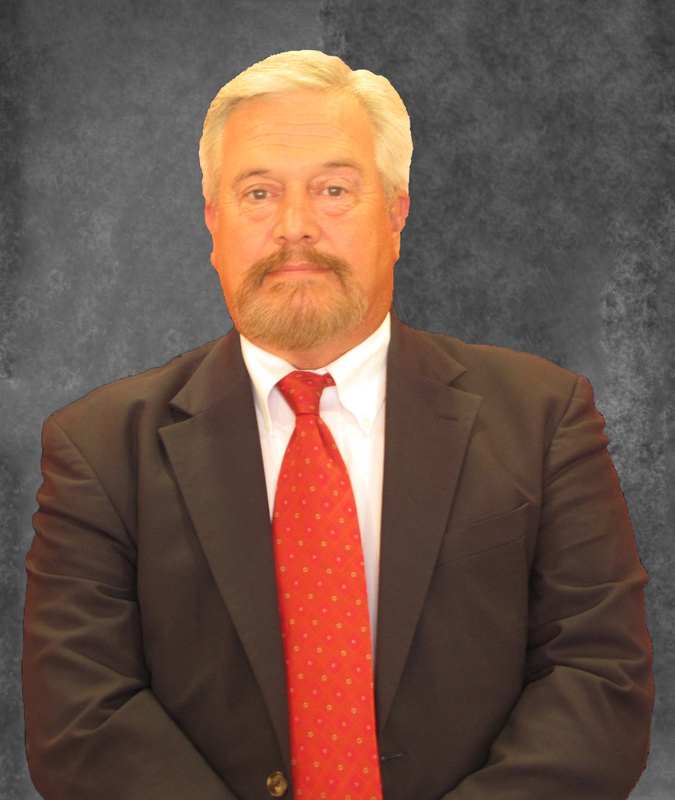 In 1993, Mr. Savory became a partner with the surveying firm ‘Interstate Surveying, Inc.’ As Vice President of the firm, Mr. Savory was involved with land development, design and construction surveys, utility design surveys, and ROW mapping. Mr. Savory joined AMD Engineering in 2010 as the manager of their surveying services division, and in 2015 Mr. Savory joins the UNINTECH team as the newest addition to our Surveying department. Mr. Savory’s duties at UNINTECH will include horizontal and vertical control layout of survey projects, 3D laser scanning, mobile scanning, SUE, reduction and analyzing of field data, both global positioning system (RTK GPS) and conventional, traverse analysis, delineation of real property boundaries, the mathematical computations of boundaries deed research, delegation of field crews and preparation of metes and bounds descriptions.